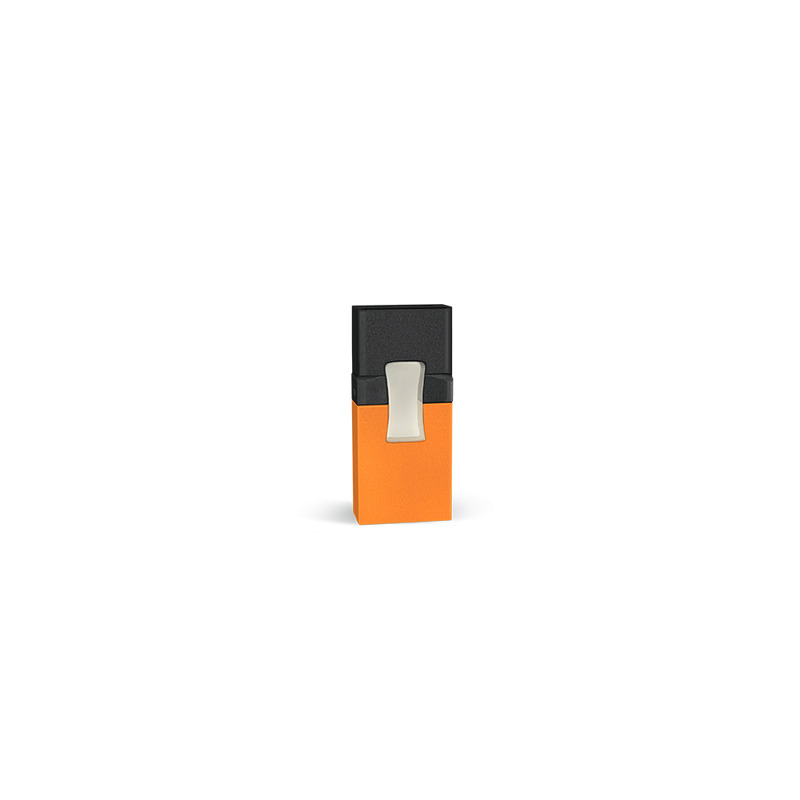 Byrd Mango Pods by Space Jam bring a splash of tropical flavor to your Byrd Kit. Brimming with juicy mango and topped off with a subtle hint of cream, Mango flavor pods for the Byrd have been designed for maximum flavor and refreshment, and have a unique coil design that helps you make the most out of every drop of juice. Byrd pods by Space Jam are pre-filled with 0.85ml of vape juice with a 60mg (6%) nicotine strength, and have a tobacco-free nicotine salt formula that ensures incredible satisfaction and a smooth inhale. Byrd pods are compatible with the Space Jam Byrd kit only and come in packs of 4.